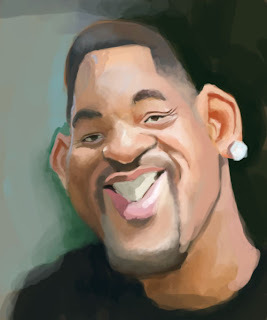 Here is my first shot at sketching and painting Mr. Will Smith. Trying to keep the skill sharp. Very up and down when you don't do it everyday. About 50 minutes.